I spent a couple of hardworking weeks in NYC with a great group of creative women making photo after beautiful photo of all the treats that make Baking Gold the gold that it is! Candy is Magic was shot in my home office (which is supposed to be our dining room!) - using my kitchen for cooking and my kitchen table for staging. Traveling to NYC to shoot in a studio was a wildly different experience. I’m not sure which experience I liked more, although I do have to say that shooting a book in your house in Portland, Oregon where groceries are cheap definitely has its financial advantages. The photos we shot in NY are beautiful. So much color. Beautifully styled. Amazing props. Exact lighting. I think we made photos unlike anything you’ve seen before, especially in a baking book. People who dropped by the set told us that we were making photos that people were going to copy for years. I’m not tooting any horns here at all because we were simply fulfilling our creative vision during the shoot - still, it’s hard to not get excited when someone talks at you like that! BIG BRIGHT BOLD COLORFUL BOOK ABOUT BAKING ONLY 11 OR SO MONTHS AWAY. 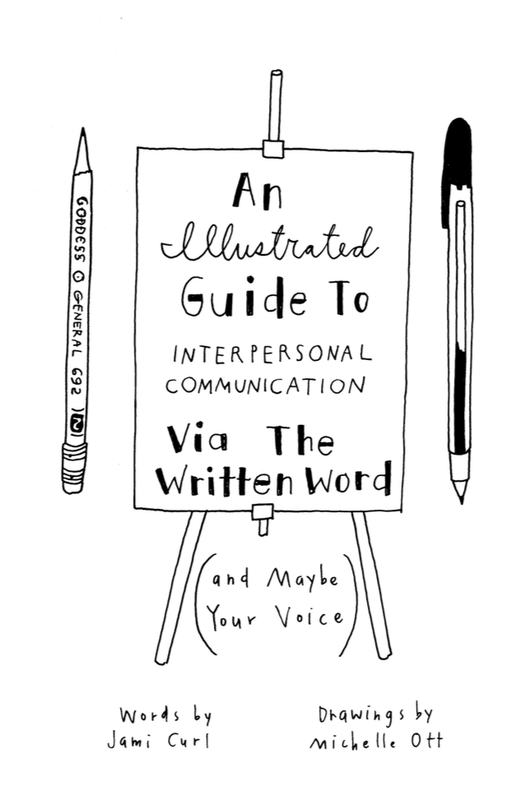 My new book with Ten Speed Press is definitely coming out in early spring 2020 (that is in just about one year if you can believe it! ), and the title of the book is definitely BAKING GOLD (subtitle TBD, still deciding between two hot tickets). The recipe list for the book still thrills me. 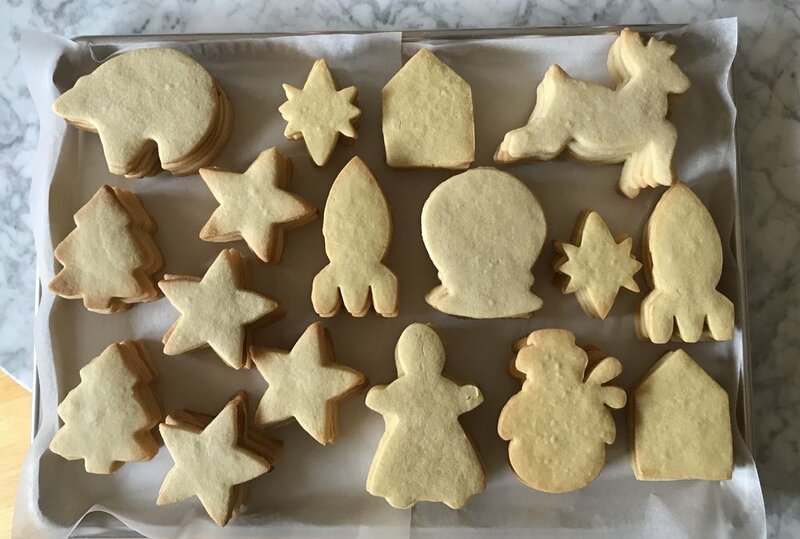 I love these recipes so much that I am still - even with the manuscript turned in - digging around for “extra” time and squeezing in baking sessions simply so we can continue to enjoy these treats! Bubble Buns! Darling Buttercream Darlings! Caramelized Milk Brownies! I’m going to bake these guys forever. I am still experiencing a tiny bit of disbelief when I think about Baking Gold’s photo team because they are the exact same people who made THIS real work of art. I’ll be in NYC for the book shoot in mere days! 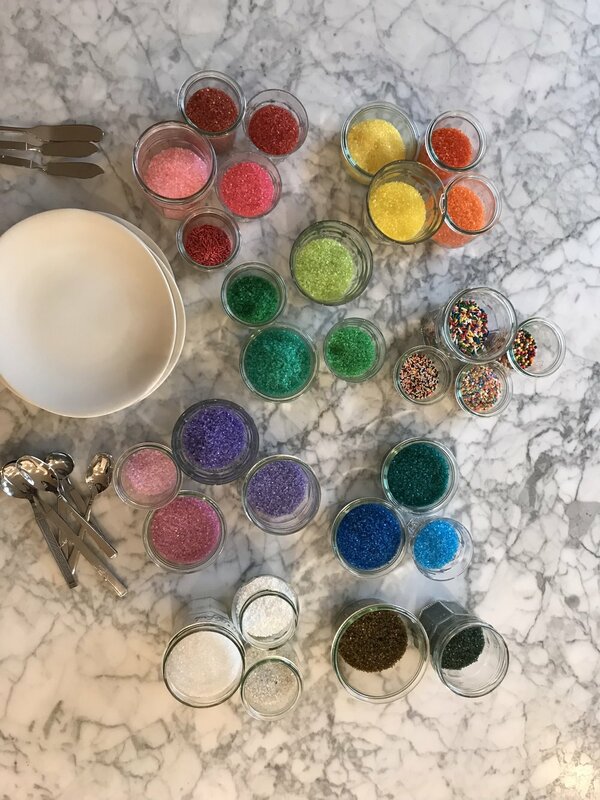 If you like online learning and you want to make candy, you really should check out my class on Bluprint/Craftsy (they make candy look so good). I wrote this little story about Fun Dip. You might like it. Today I was forced to explain why I disagree so strongly with the completely ridiculous concept of using gift as a verb. This was a work-related conversation. And I was talking to someone altogether unbothered by this terrible use of an otherwise lovely word. Let’s be clear: I am 100% totally completely over the top against using the word gift as a verb. Is my disdain of this practice irrational? Maybe. Do I see the practice linked directly to companies and "marketers" who are attempting to sell me something so that I may "gift" it to someone else So that that person can then say "Oh thanks, I like my sweater, too. It was gifted to me." PROBABLY. In reality, and in one million hundred years, I'll never explain it as well as it's explained HERE in The Atlantic. Do yourself a favor, 'tis the season for shopping and wrapping and gift giving. Please think twice before you (say) gift. Or get gifted. And do yourself an additional favor and read the Atlantic piece! It says that "gifting is the "moist" of the action-word world"! Could not have said it better myself, amen. I feel the need to tell you this is because I have surprised myself so completely that I don't ever remember being as surprised by something, especially by something this weird. Is it weird? It'll be weird if this topic has never crossed your mind, sure. It won't be weird if it's something you've been thinking of trying out. I'm not talking about essential oils or crystals or tarot or spin class or the keto diet or quitting facebook or even butter coffee. I'm talking about ABANDONING ANTI-PERSPIRANT! I stopped wearing anti-perspirant. And all of the people I interact with on a daily basis are still standing. I have exercised, been to stressful meetings, skipped a shower or two - and guess what? I'm never any stinkier than I was when I was filling my pits with all that gunky anti-perspirant that keeps you from sweating. In fact, after two workouts and a skipped shower (in 90+ degree heat) I shoved my pits into my boyfriend's face and yelled, "smell them!" And guess what? He lived. He may have even said, "you smell better than usual." I don't drink. I have taken exactly two ibuprofen capsules in the last 12 months. I recently weaned myself from my daily allergy tablet opting instead for an herbal antihistamine, hoping to never take allergy drugs again. The point is, I rarely put drugs or weird substances in or on my body - with the exception of the gigantic slathering of anti-perspirant I was coating my armpits with each day. Being a weirdo, I decided to quit. My anti-perspirant brand claims 48-hour protection. Given that, I realized it may take some time for all that pasty crud to work itself out of my system. For a week (See! I even gave it more than 48 hours! ), I wore nothing on my pits. I shaved. I exfoliated. I washed daily with activated charcoal soap. And I waited for the stink to come or the waterfall of sweat to pour out of my pits. And guess what? It never came. Could I tell that I wasn't wearing a substance designed to keep my pits from feeling even a tiny bit damp? Yes. Was I sweating profusely and pitting out and leaving work in the middle of the day to change my shirt? No. Between not taking allergy medicine ever again (fingers crossed!) and proving to myself that anti-perspirant is possibly a made up thing that you can probably figure out you don't need, I feel like maybe I finally gave in to self-care. Please don't tell anyone. Get yourself over to Candy is Magic to learn how to make some very very excellent (so good) chocolate lollipops! And, yes! I'll be posting recipes "regularly" to the Candy is Magic blog - chocolate lollipops AND Sparkling Candy are there now!